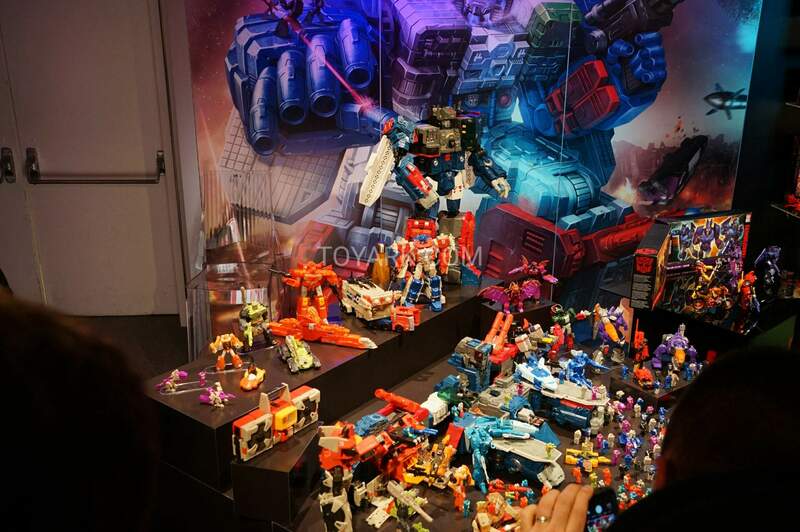 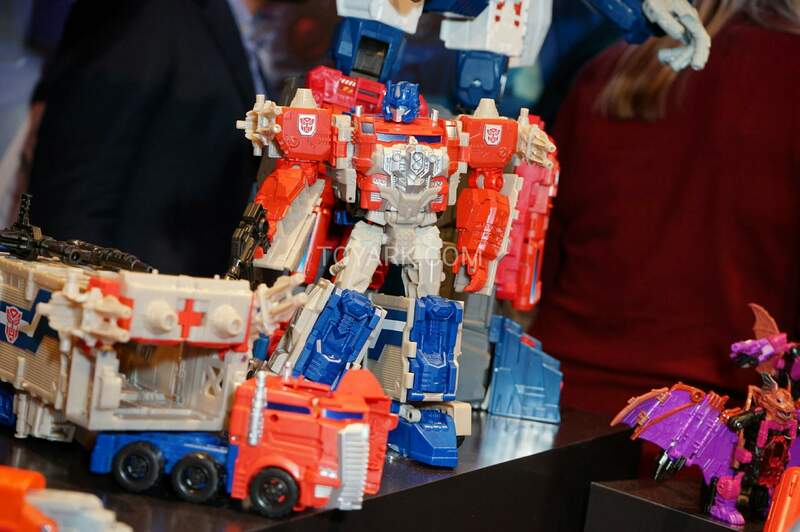 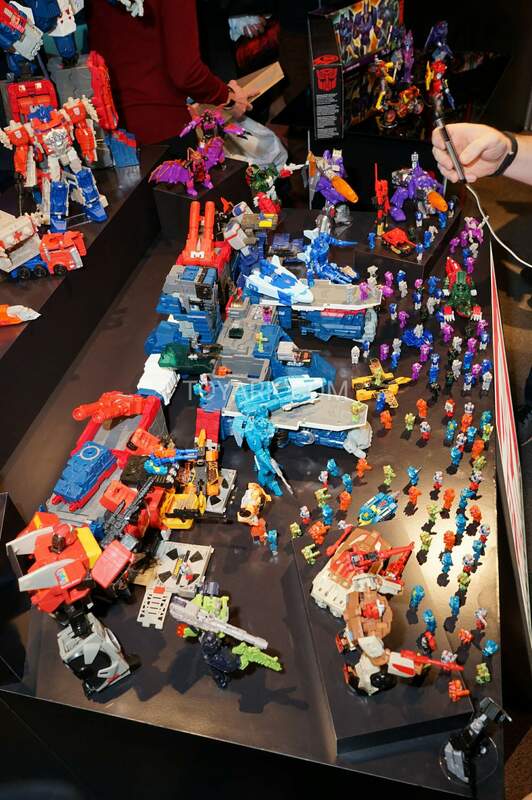 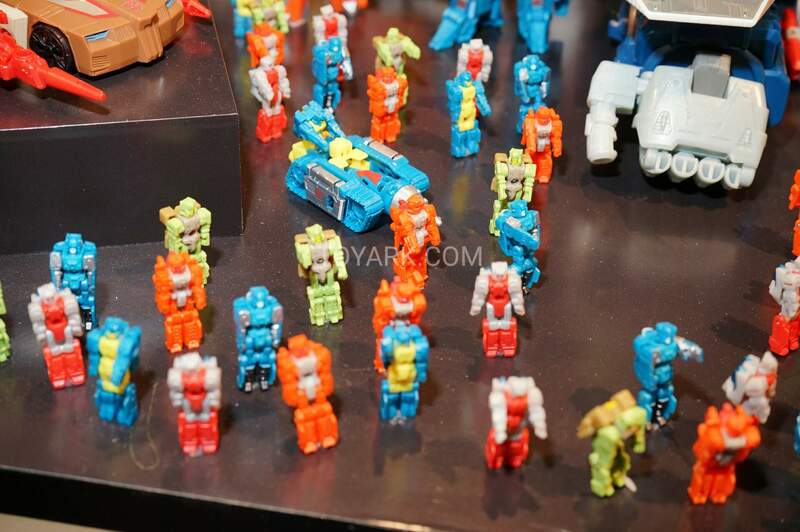 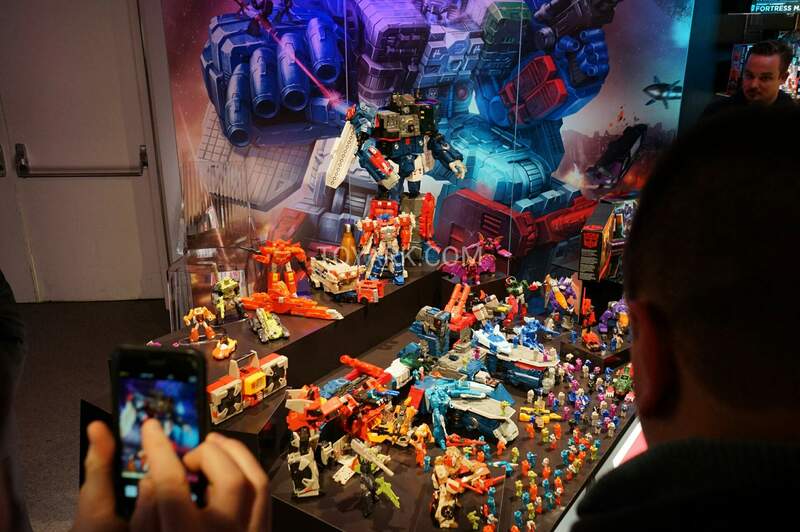 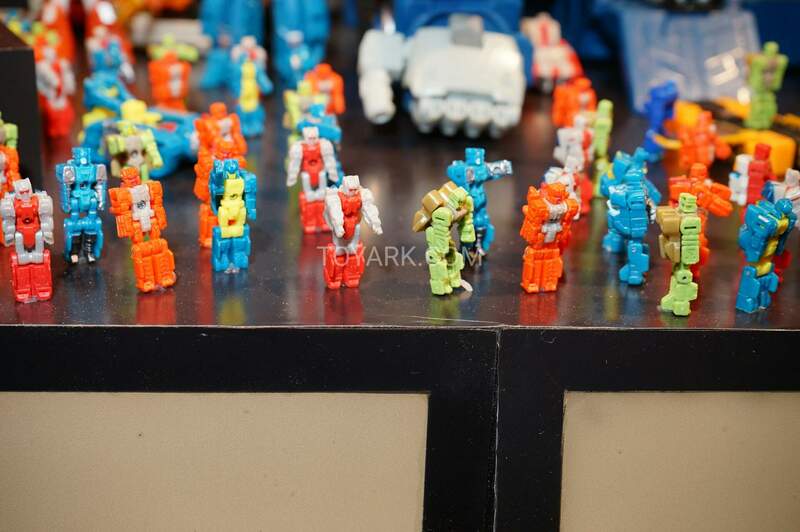 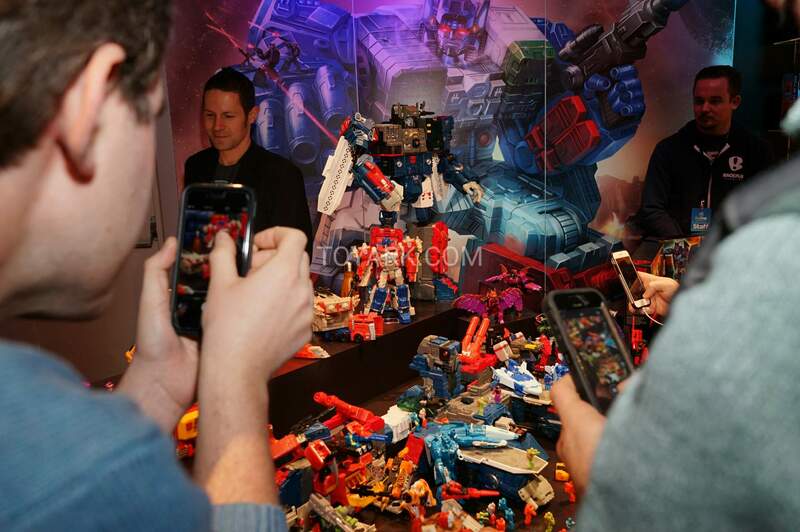 … and various Titanmasters scattered about the display! 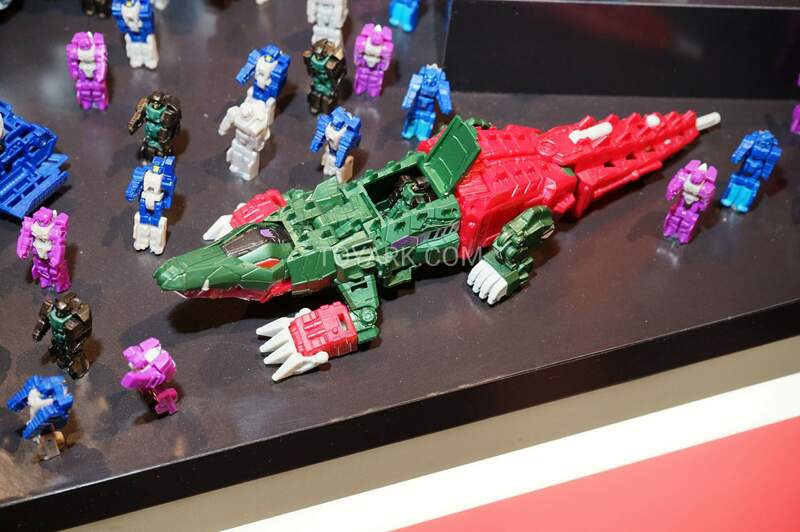 Please post hot new stuff like that in its own thread. 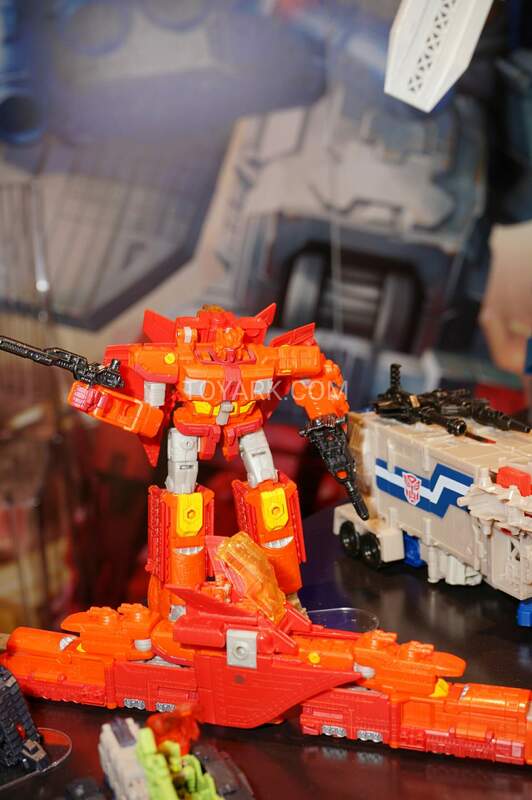 So anyone know which of the Japanese e-trailers would be the way to go given shipping charges will likely vary greatly between them??? 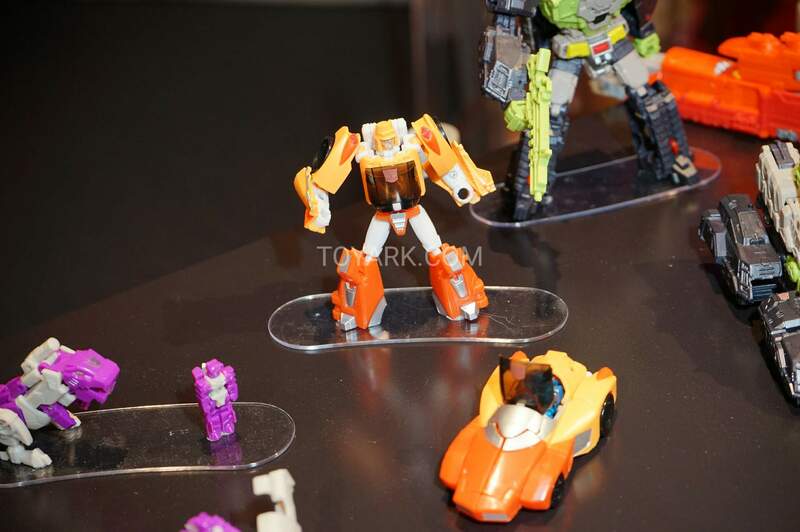 I really hope a new Hot Rod figure is coming. 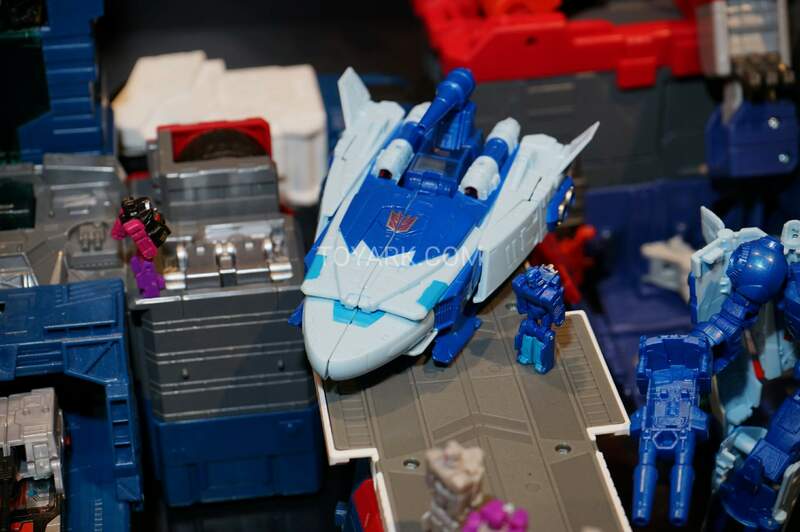 I was deeply unimpressed with the Classics toy the instant I got it and I've been waiting ten years for a replacement. 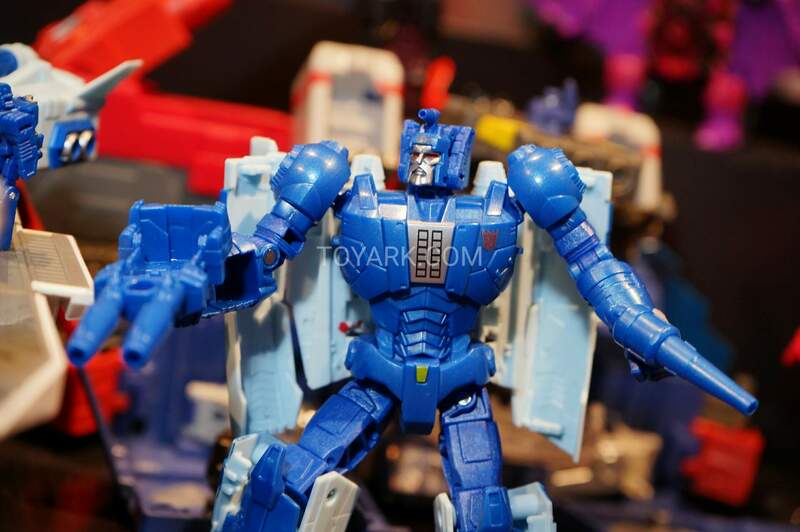 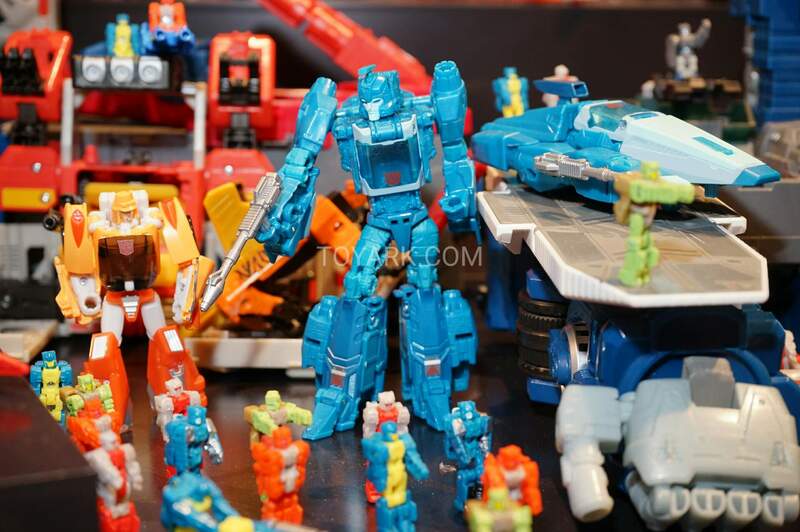 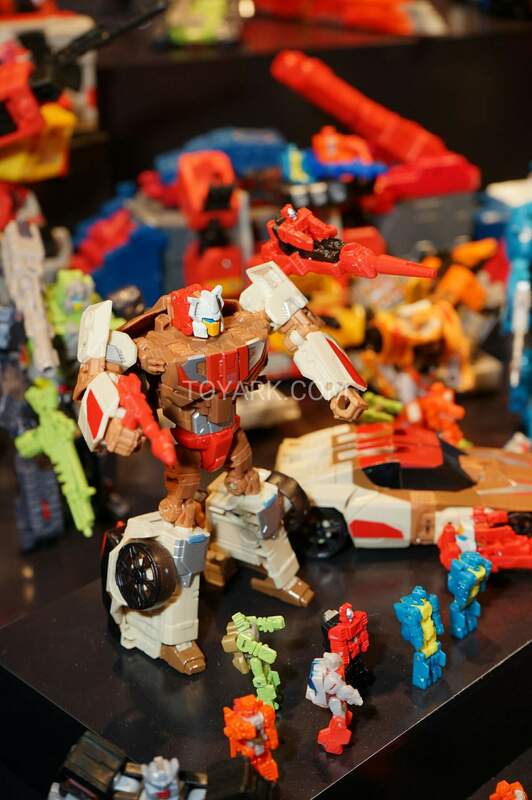 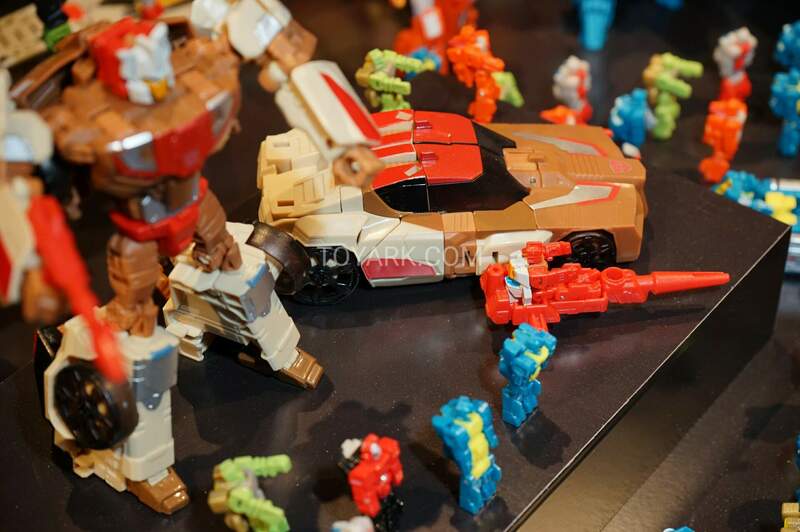 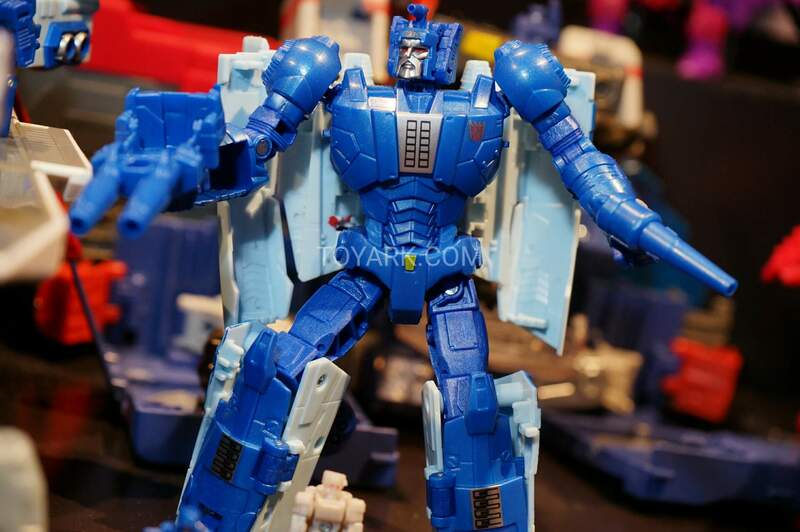 Now if only Hasbro will fulfil my other wish and design a new Cliffjumper figure…. 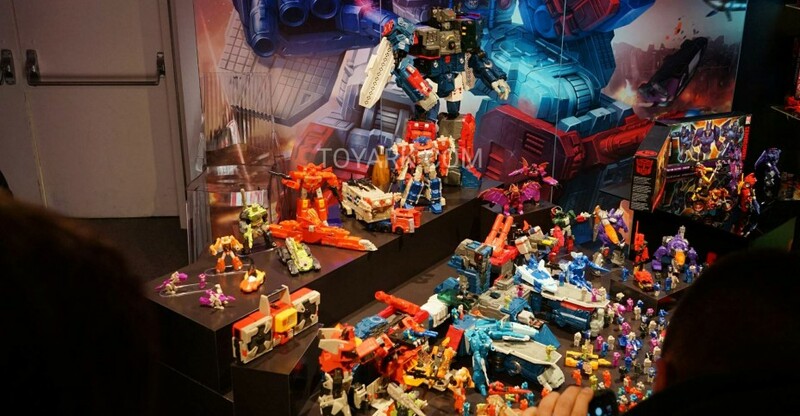 ^ Look up the other thread (Podcast) for the recent updates. 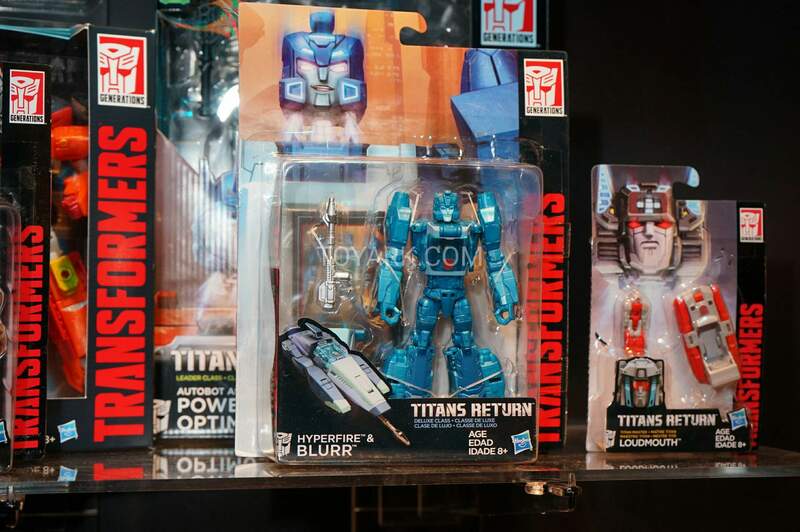 Its there. 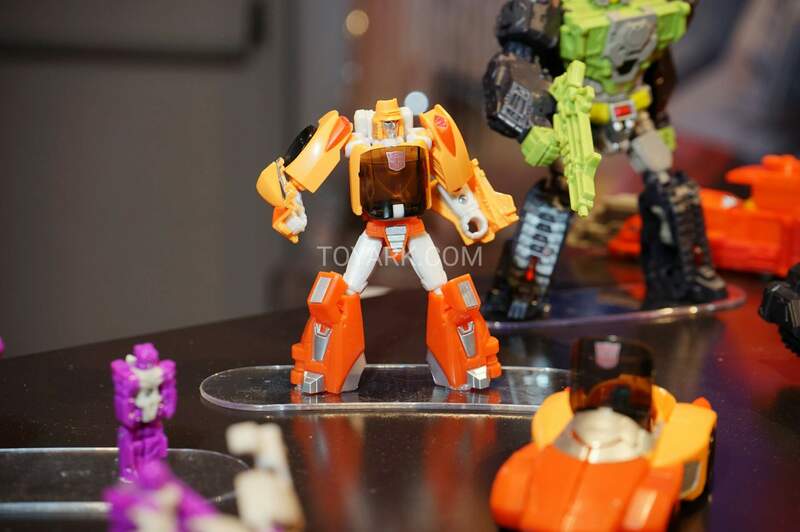 Where's this about a new Hot Rod? 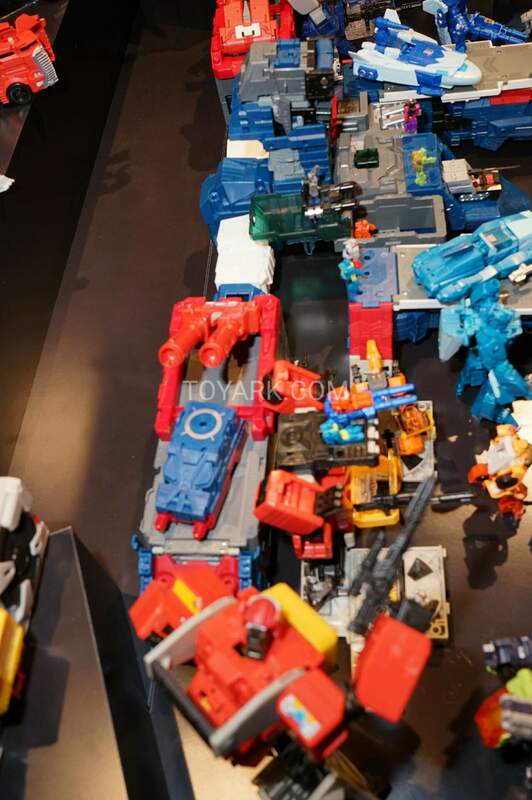 Was it confirmed/are there images? 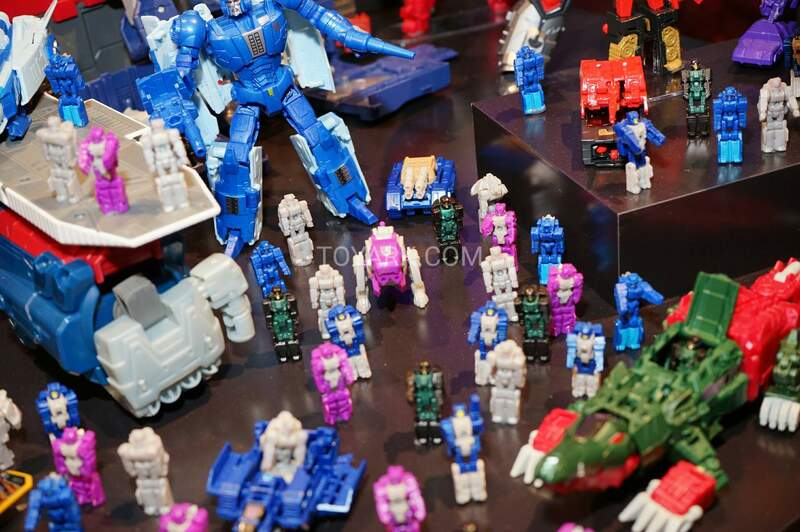 I am very surprised we haven't seen pre-orders for any of these guys up yet. 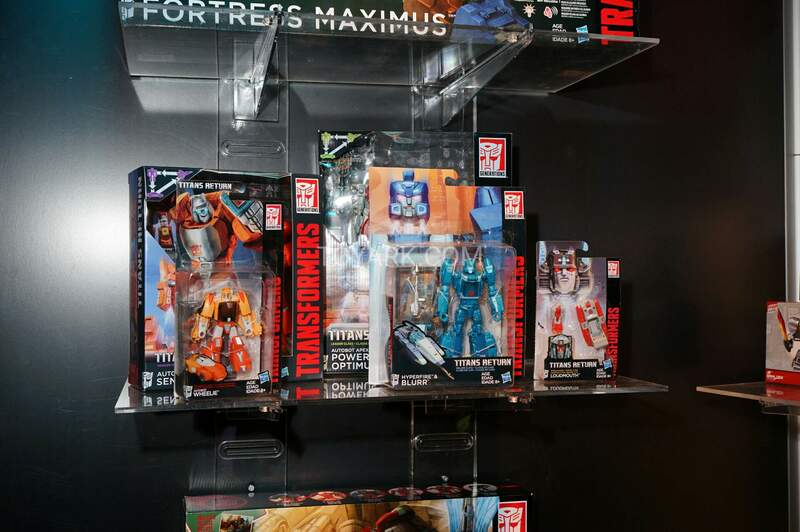 With CW wave 2 already out, I would have thought the Summer releases would have been offered by now. 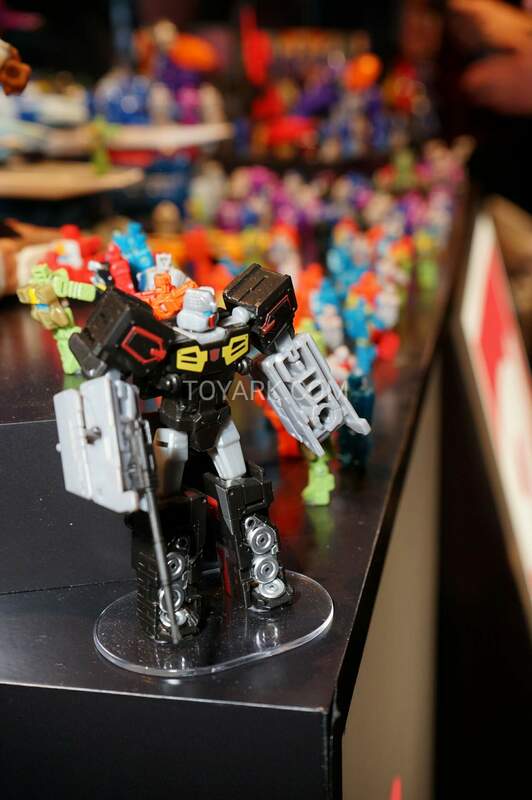 If memory serves, 2015's wave 3 was out by May/June timeframe. 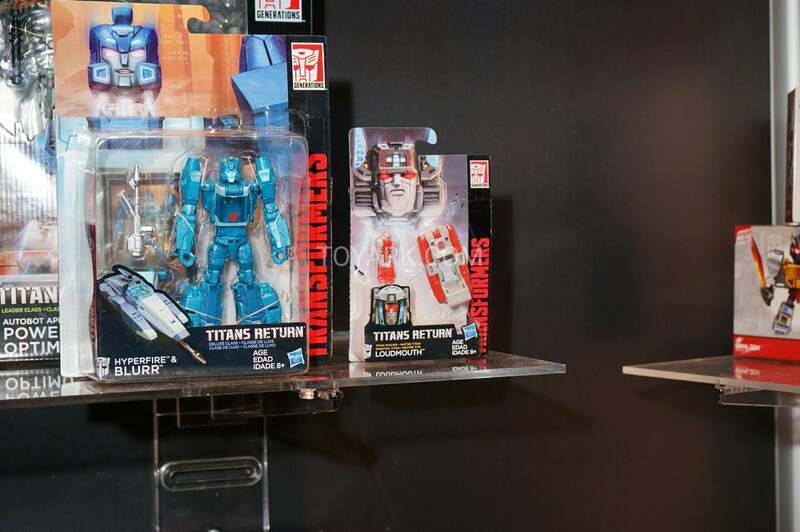 The specialty shops & online peddlers in my country are already moving on with the preorders of Legends Hardhead, Skull & Galvatron. 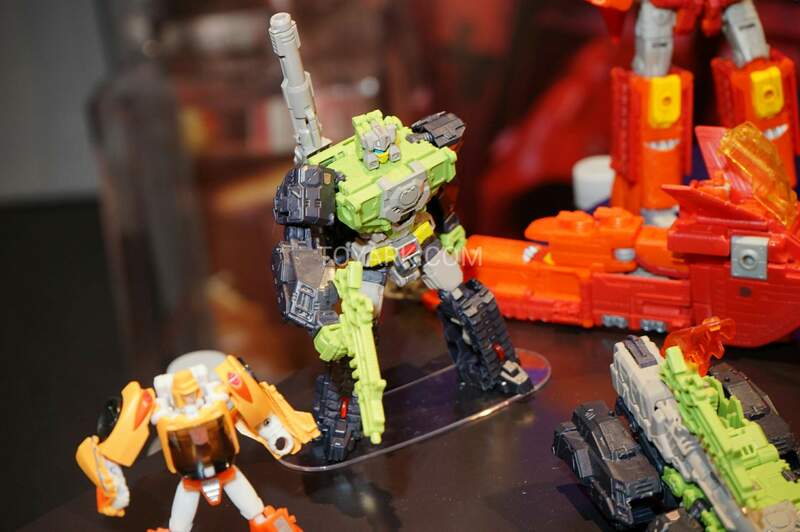 I am just glad that we are getting a new Hot Rod. 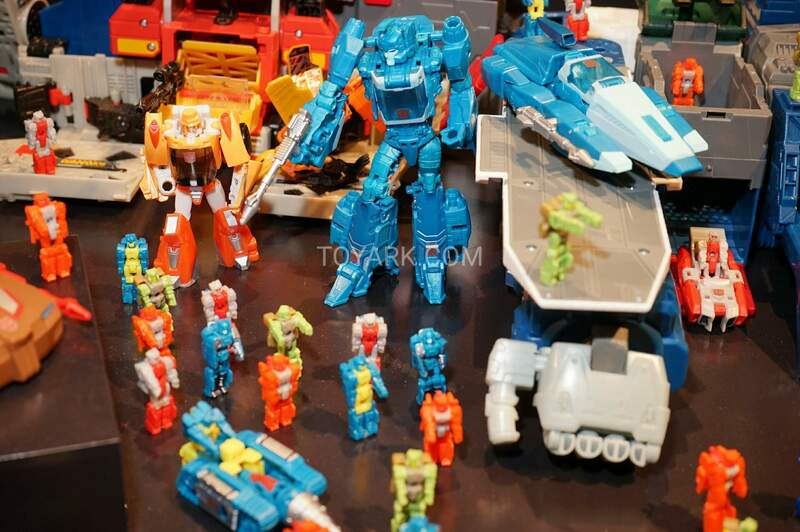 The classics one just doesn't fit the bill for me. 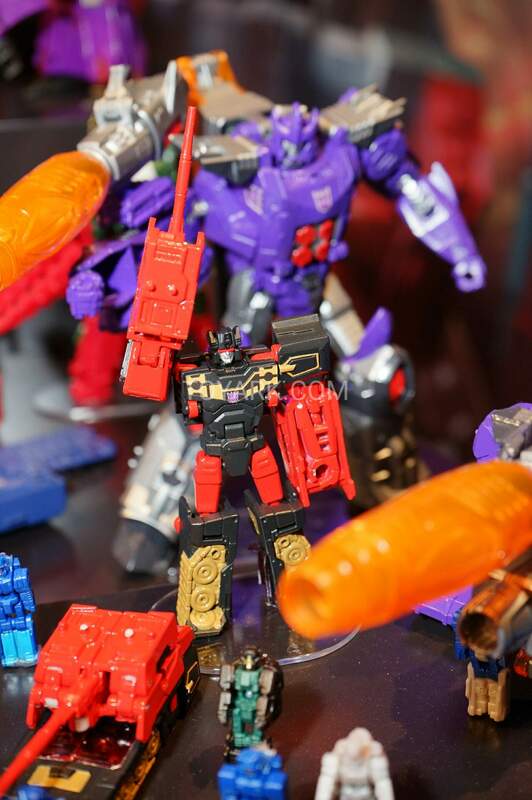 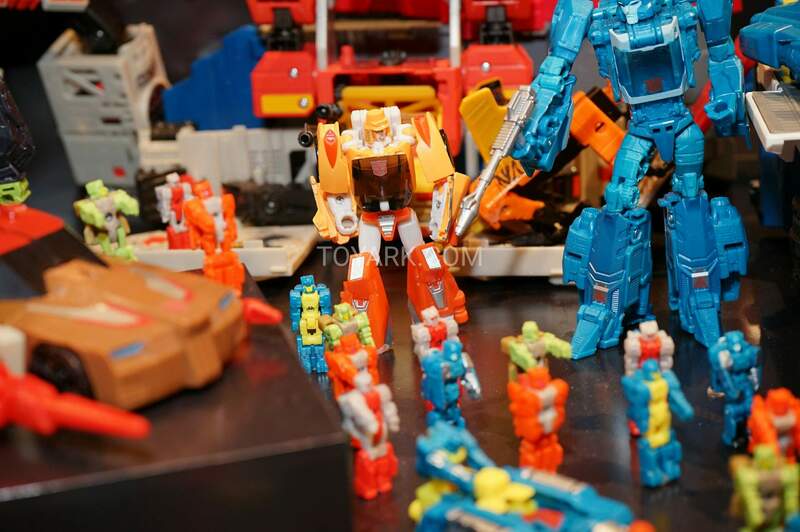 Yeah, I'd be surprised if they did both in the same line, but rodimus, as prime, seems to be one of the big outstanding figures, and this is partly an 86 themed line, so a bit bummed that they went for hot rod instead! 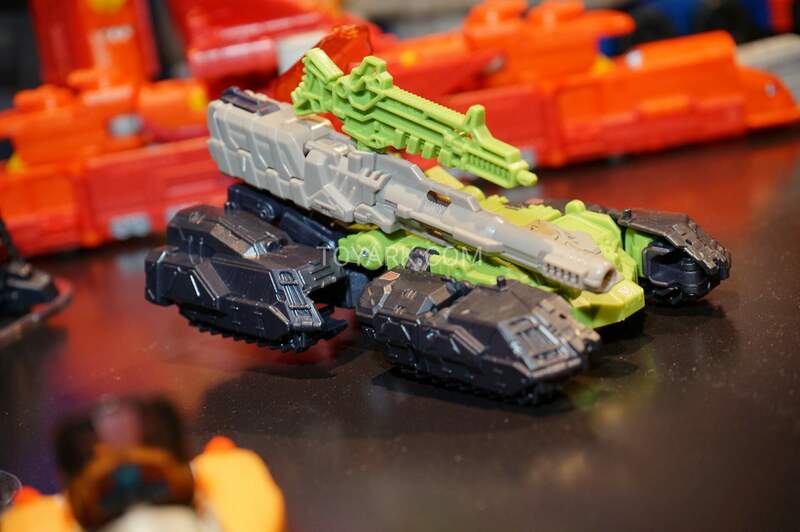 yeah, i guess i just glossed over that one ~ in my defense, the official image it's less obvious that its a quad-barreled tank at glance since the barrels are the same color as the body, which looks like is a detail they changed on the official release. 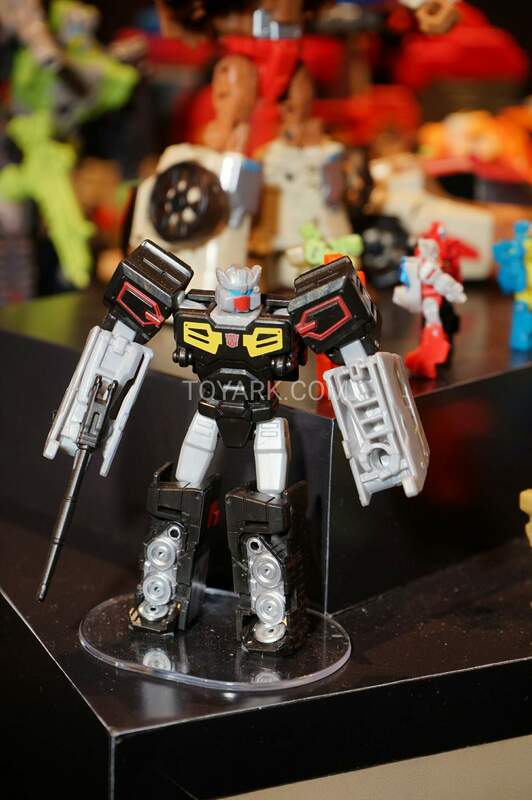 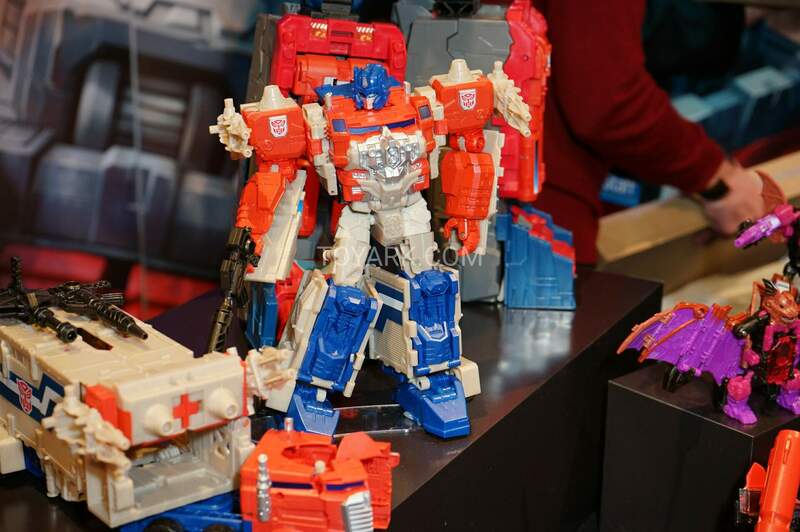 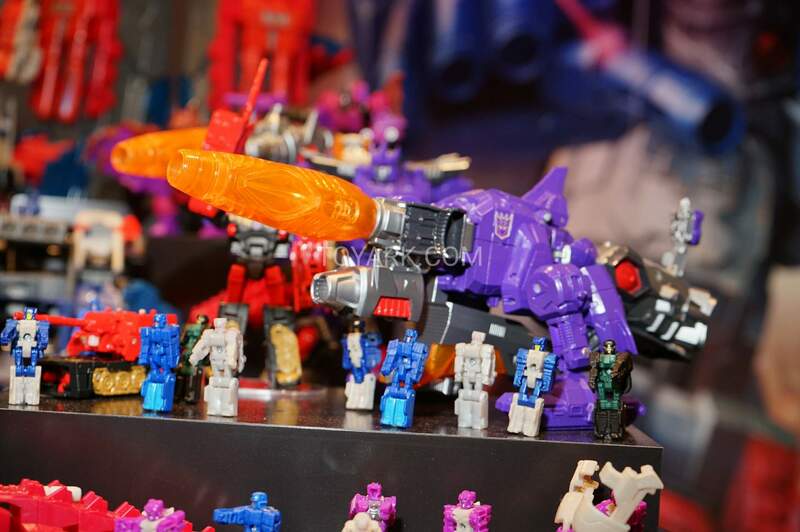 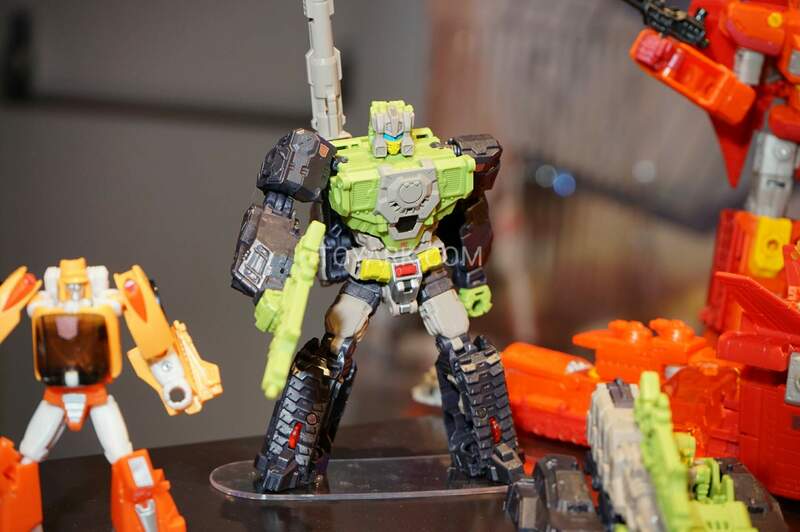 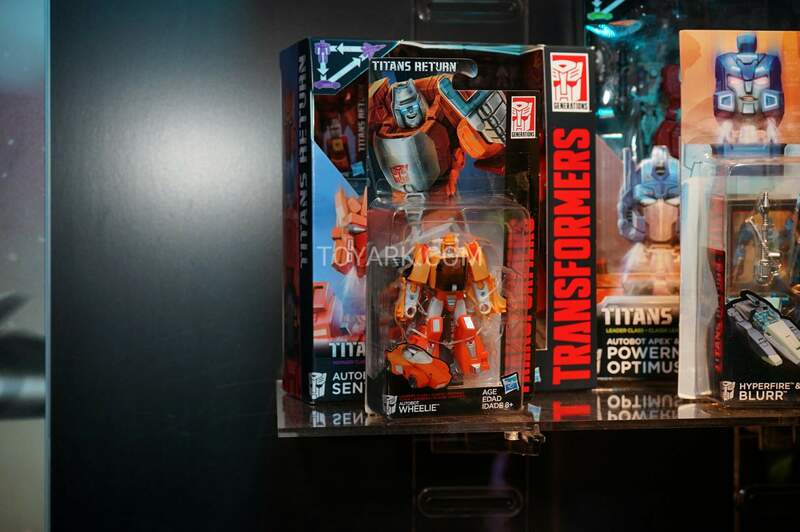 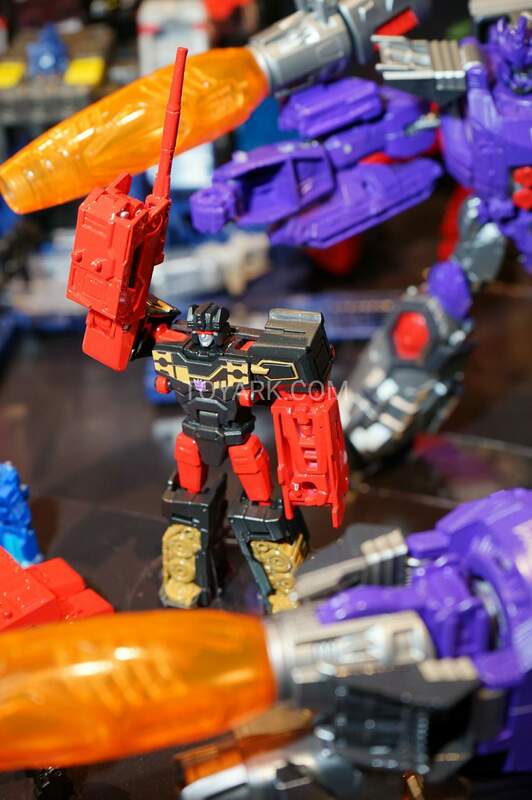 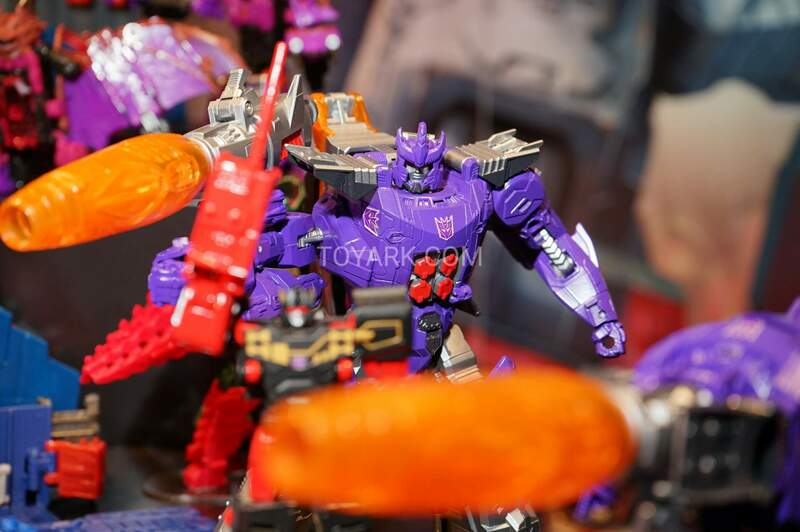 Yes it was one of the first wave revealed at nycc. 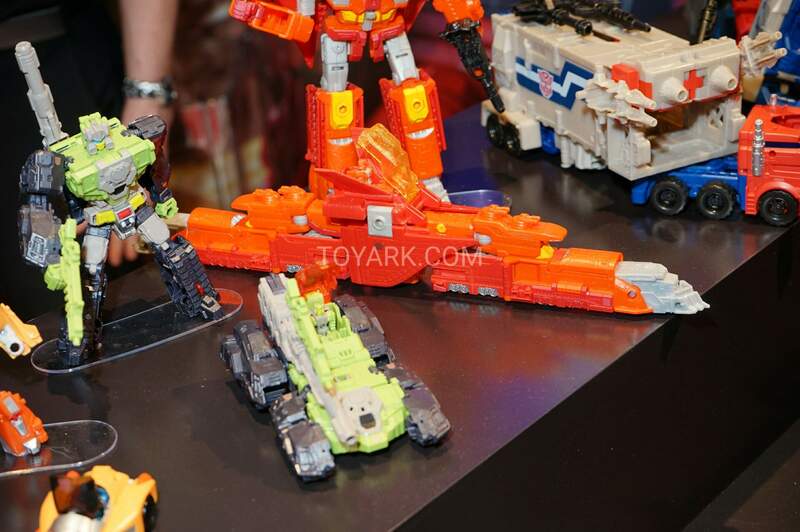 The rumor is that it will be a Hot Rod instead. 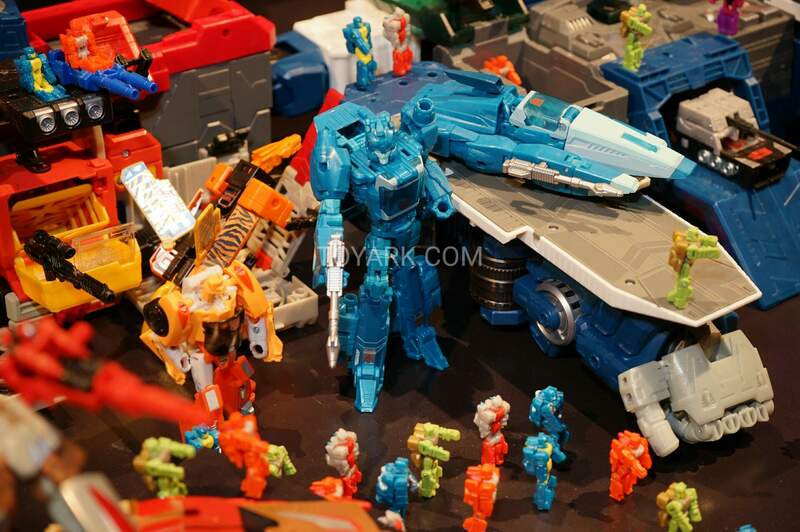 Don't expect Prime. 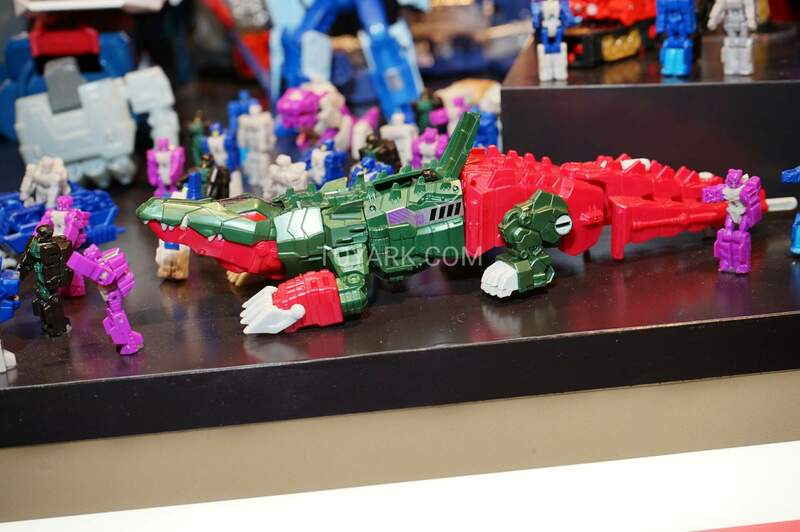 Likely not happening. 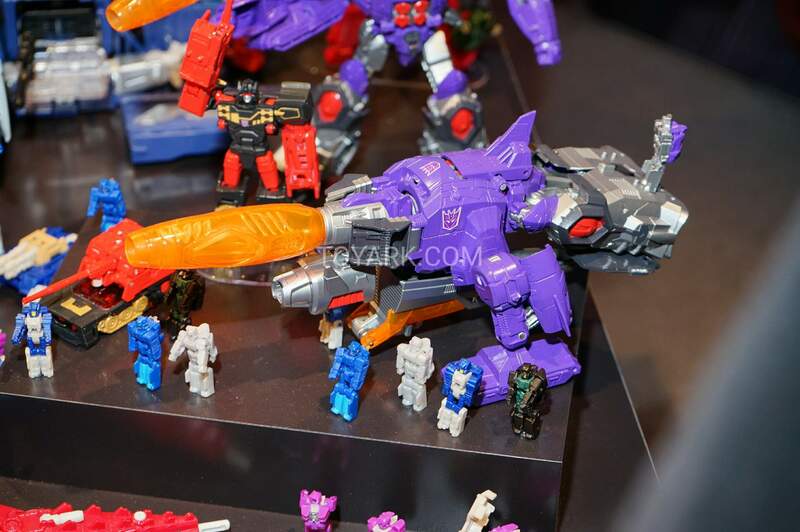 I doubt they'd do both within the same line. 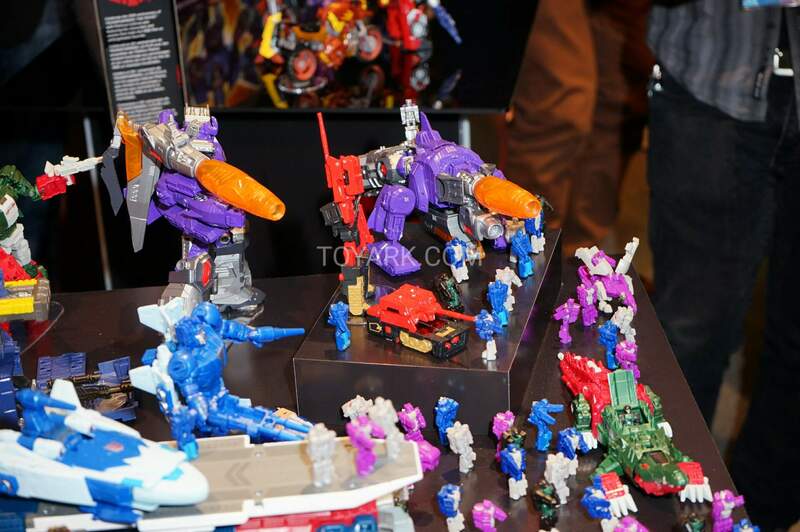 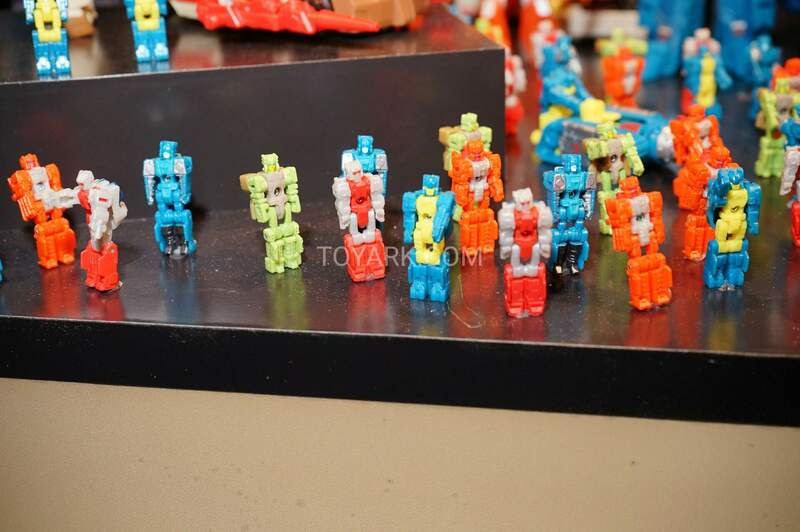 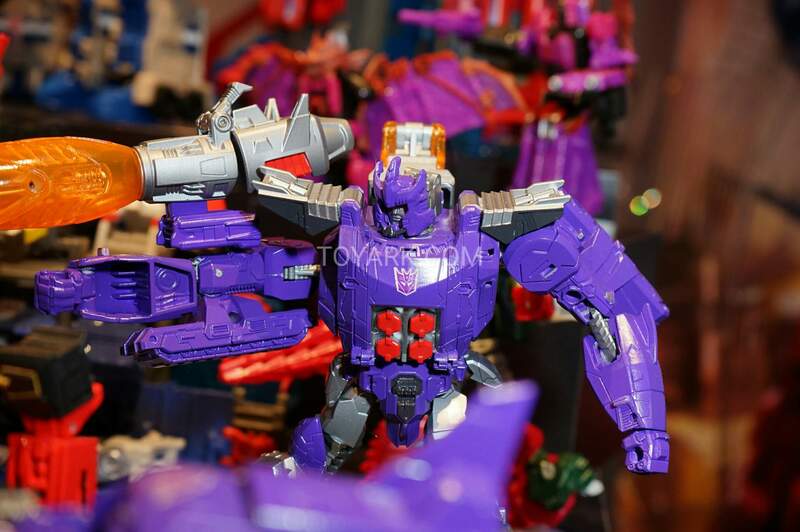 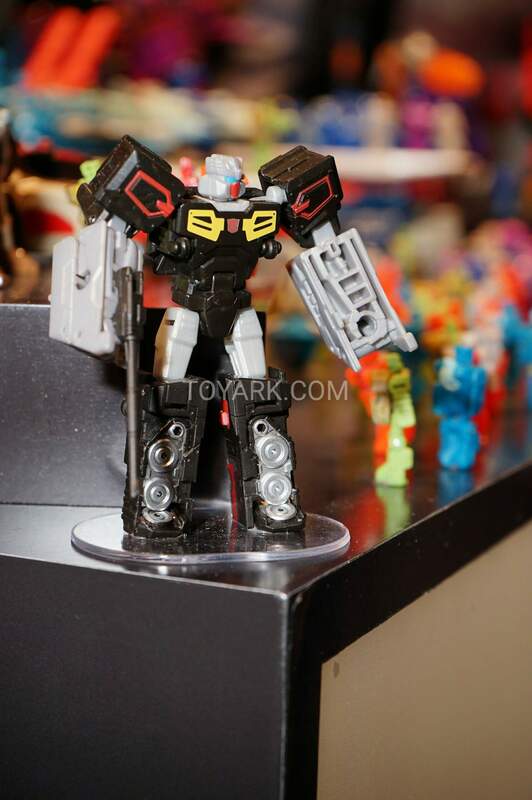 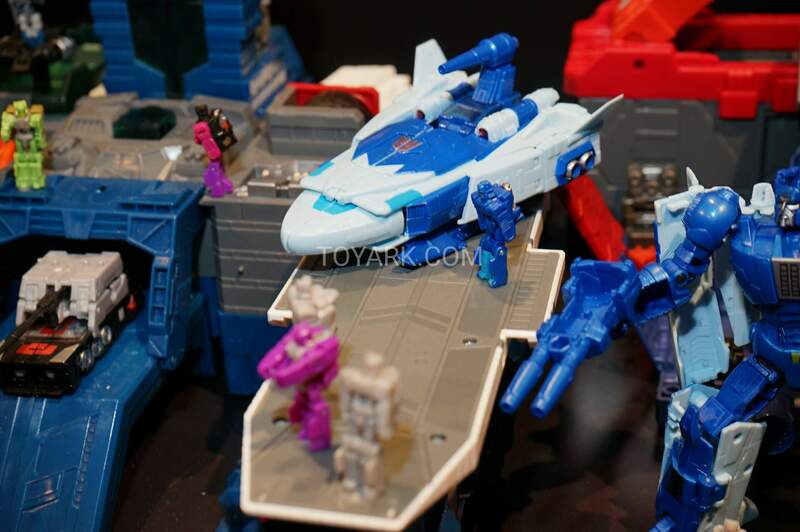 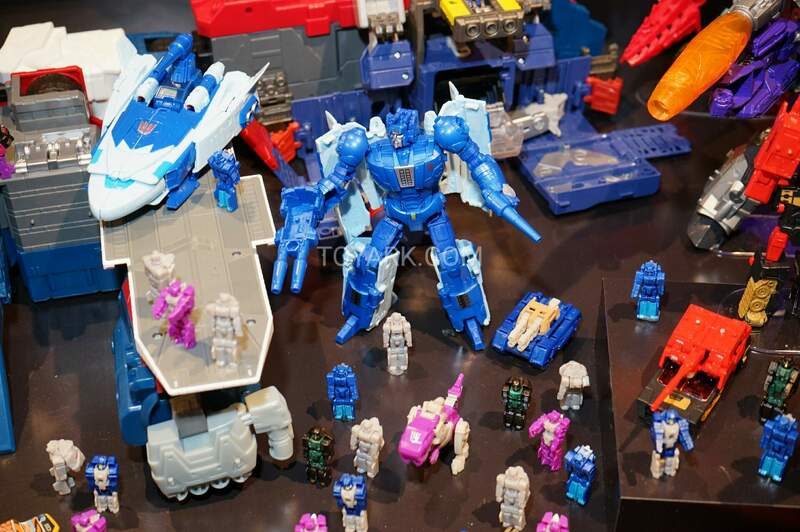 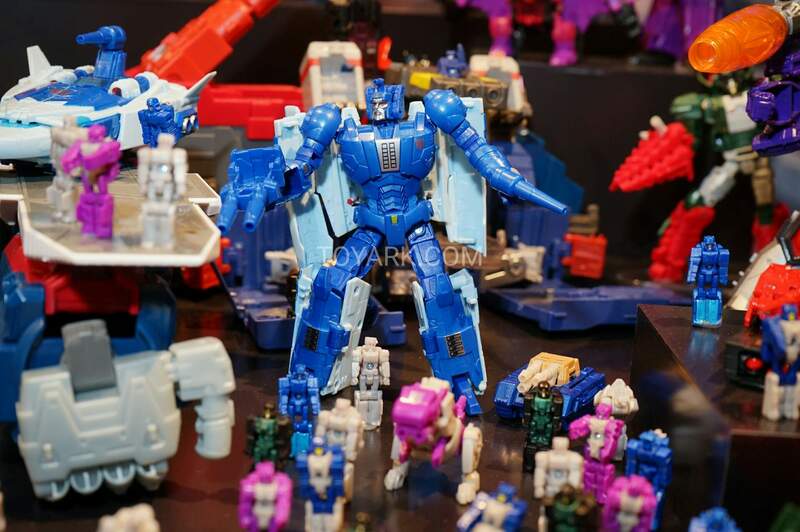 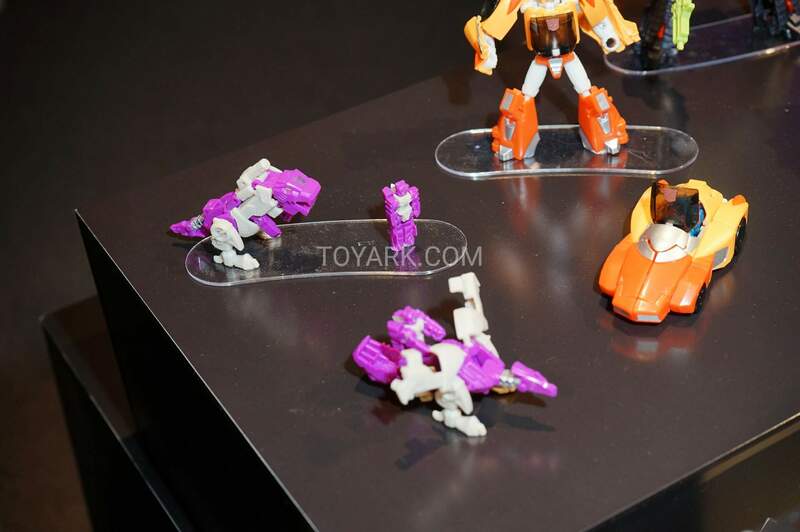 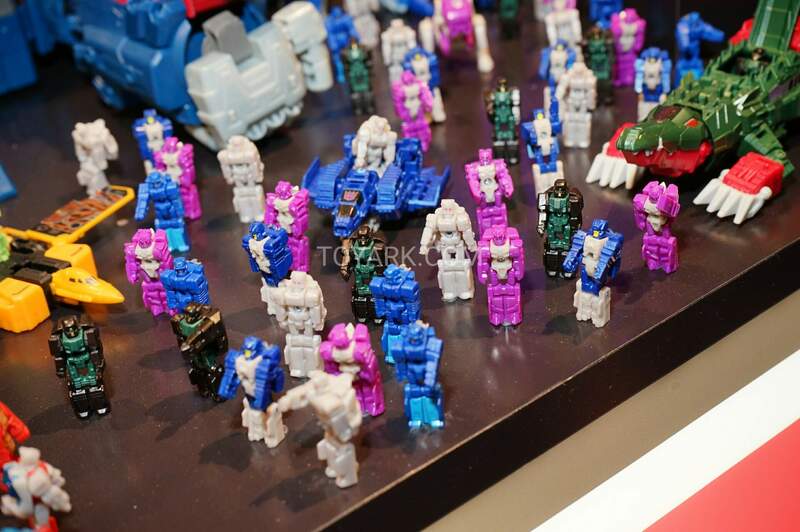 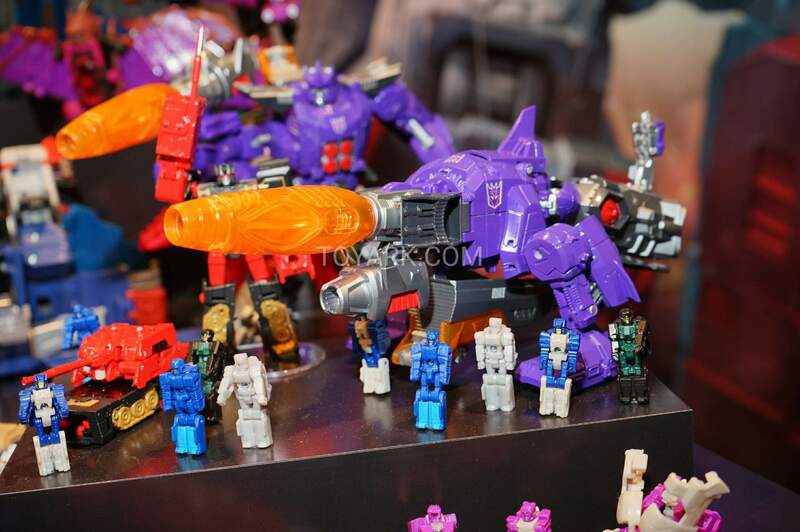 If we also get Weirdwolf, High Brow, and maybe something crazy like an Arcee Headmaster, I'd be okay with that. 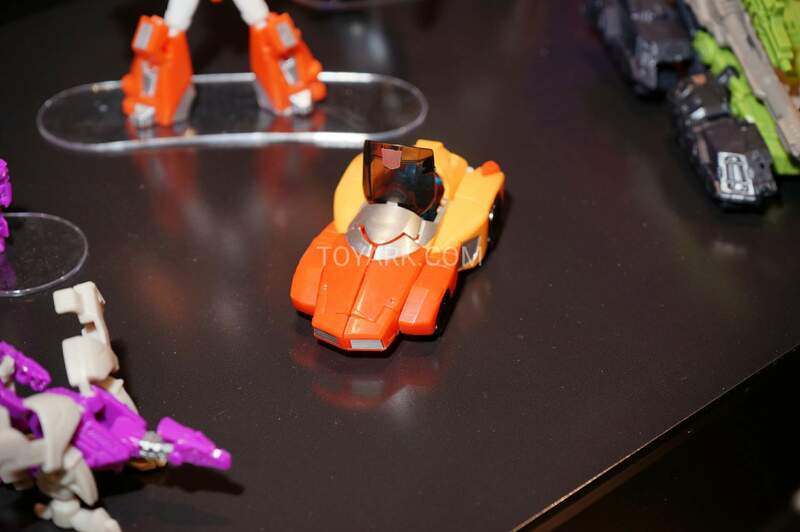 Had me at Rodimus can't wait for that bit of a space dandy. 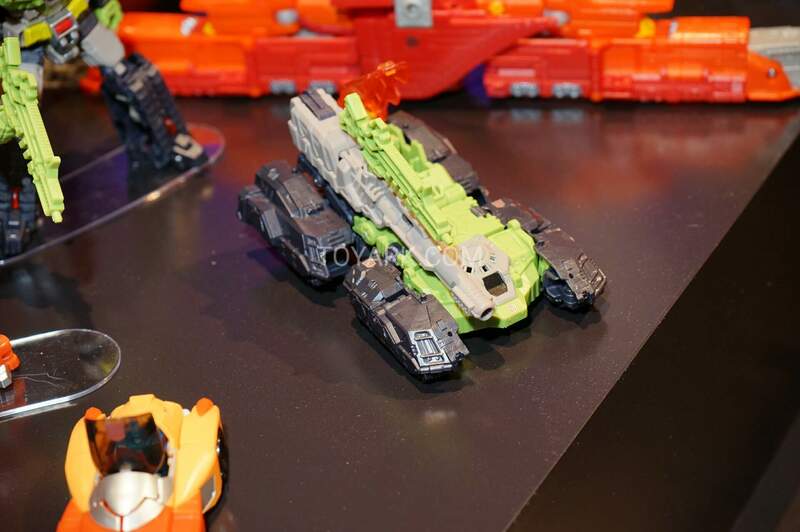 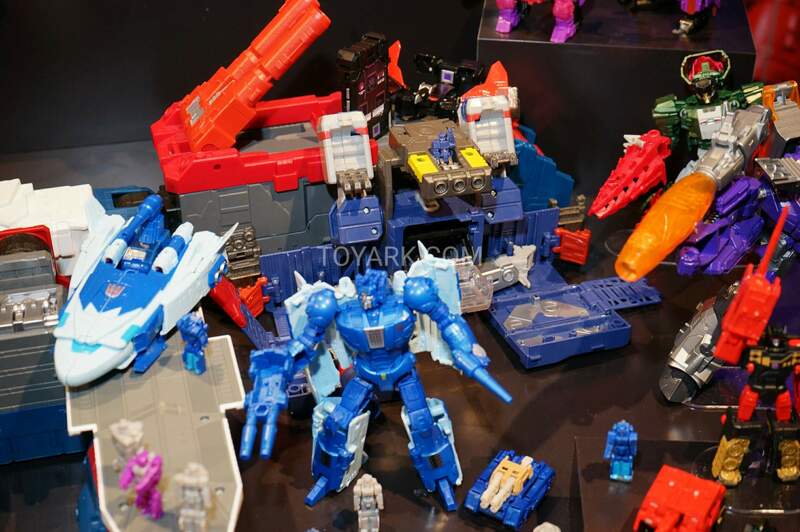 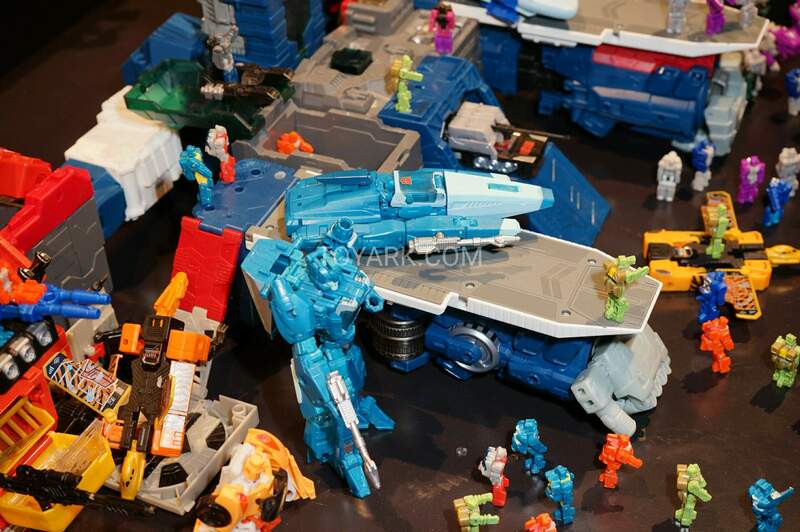 That looks to be the stand alone Titan Master Terri-Bull's vehicle.